At Phoenix AV, we introduced a bespoke Operations Handbook for the more complex projects we designed and delivered. 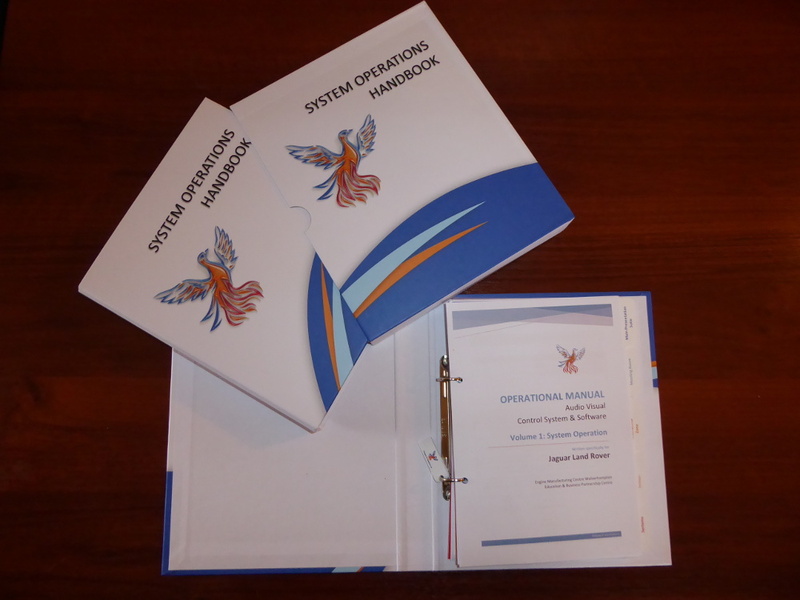 This helped our clients in that they had an easy to refer to guide for system operations. It also meant that any new staff members or system operators did not require a comprehensive training schedule or be ‘thrown in at the deep end’ but could get to grips with the system from the handbook. Due to its popularity, we are now offering these as a ‘stand-alone’ service for new and existing clients for their in-house systems. The manual will be completed as a hard copy with optional electronic versions available. Options include A5 (recommended) or A4 size formats. The standard manual is composed of the following sections. These can be further customized if required. 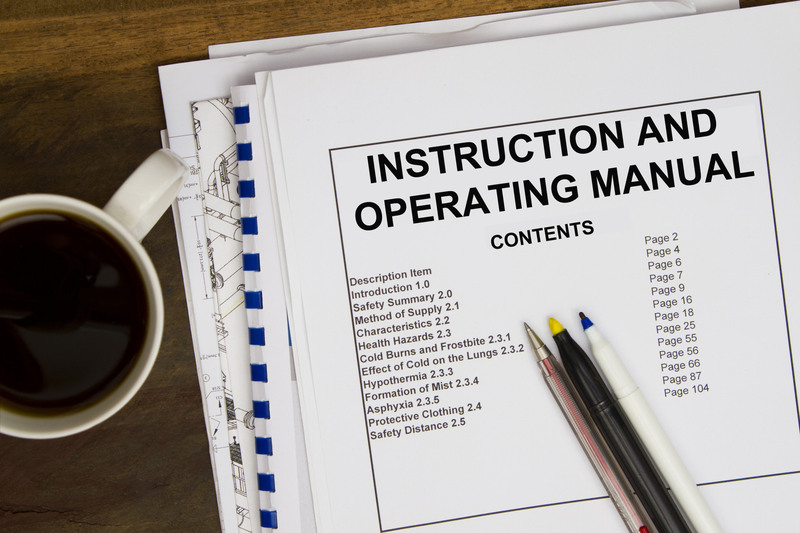 This section contains the actual operating procedures and instructions. This section contains the more technical information required by service support teams and includes registers of serial numbers, warranties and any available system diagrams. This section contains simple to follow fault finding charts based on YES / NO flow diagrams. This section contains any relevant project documentation from the original install. This section contains details of any ongoing maintenance and support agreements for the period of their validity.